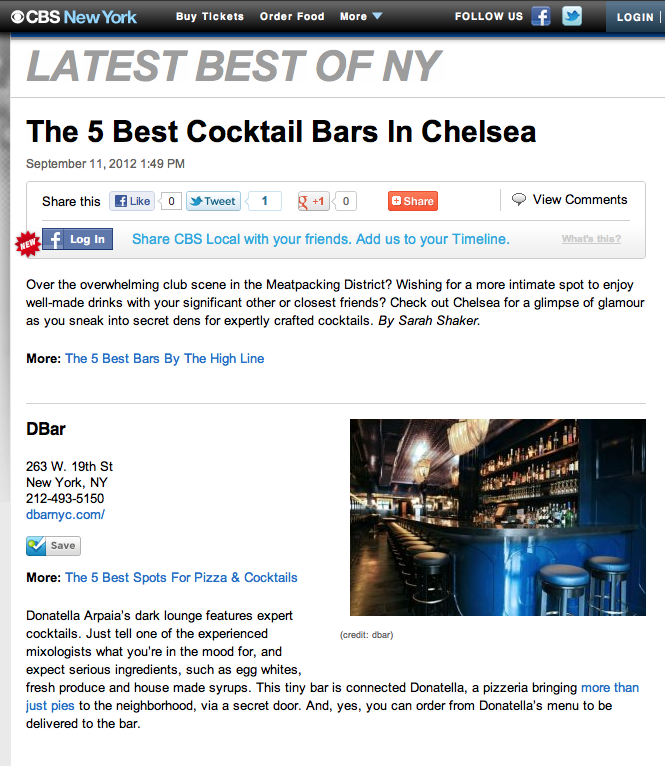 Over the overwhelming club scene in the Meatpacking District? Wishing for a more intimate spot to enjoy well-made drinks with your significant other or closest friends? 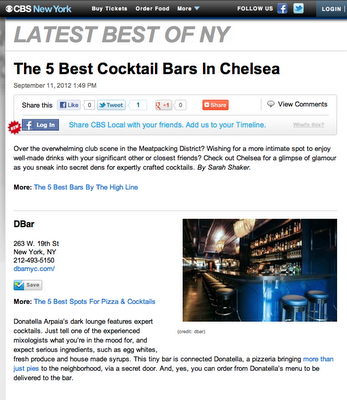 Check out Chelsea for a glimpse of glamour as you sneak into secret dens for expertly crafted cocktails.